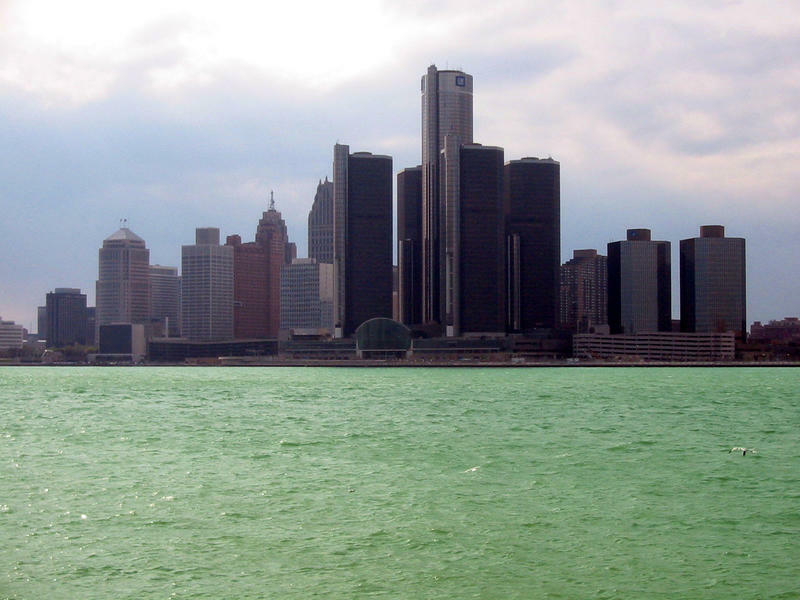 "A Michigan board is planning to meet to consider proposals to lease Detroit's 985-acre Belle Isle park to the state. Gov. Rick Snyder and emergency manager Kevyn Orr signed a 30-year lease on Oct. 1 to make Belle Isle a state park, saving Detroit $6 million annually in maintenance. 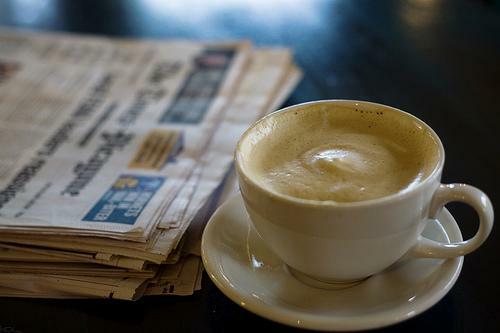 But the city council rejected the deal and instead voted for a 10-year lease," the Associated Press reports. "The new Flint city council was sworn in to office yesterday, including a new councilman who served time for murder. Councilman Wantwaz Davis served 19 years in prison for murdering a man he claims assaulted his mother," Steve Carmody reports. The recount the Board of State Canvassers had to do for Detroit's mayoral primary has cost Wayne County nearly $5,500. 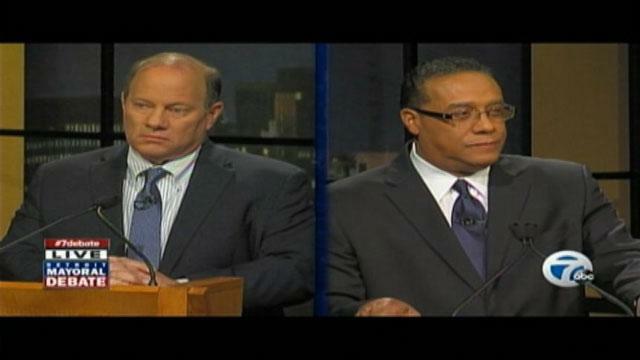 The recount came after confusion over the number of write-in votes for then candidate, Mike Duggan. The Detroit Free Press has more. Well, it was quite a week for our state’s largest city. Voters elected a white mayor for the first time since 1969. Had you gone to Lloyds of London 10 years ago and bet that within a decade, America would have a black president and Detroit a white mayor, today you would be very rich indeed. But in the city Cadillac founded, attorneys today will offer closing arguments in a trial to determine whether the city will be allowed to file for bankruptcy. While everything in Federal Judge Steven Rhodes’ courtroom is by the book, there is an element of Kabuki-theater unreality about it all. Nobody really believes the application will be denied. 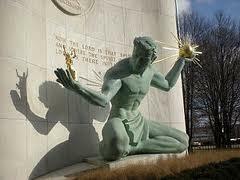 If it were, creditors would tear what remains of Detroit apart with the efficiency of a pack of wolves with a lamb. A higher number of Detroiters voted in Tuesday’s mayoral election than their New York City counterparts, according to research from Next City. 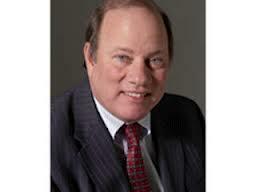 25.4% of Detroit’s registered voters filled out a ballot on Tuesday, with Democrat Mike Duggan winning the election. In New York City, 24% of voters showed up to the polls. Democrat Bill De Blasio is now NYC’s mayor-elect. 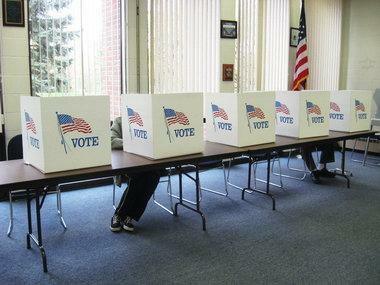 As Michigan Radio's Sarah Cwiek reported, the turnout in Detroit was higher than anticipated. "Detroit city clerk Janice Winfrey had projected that less than 25% of voters would participate." How will Detroit's new mayor work with Emergency Manager Kevyn Orr? 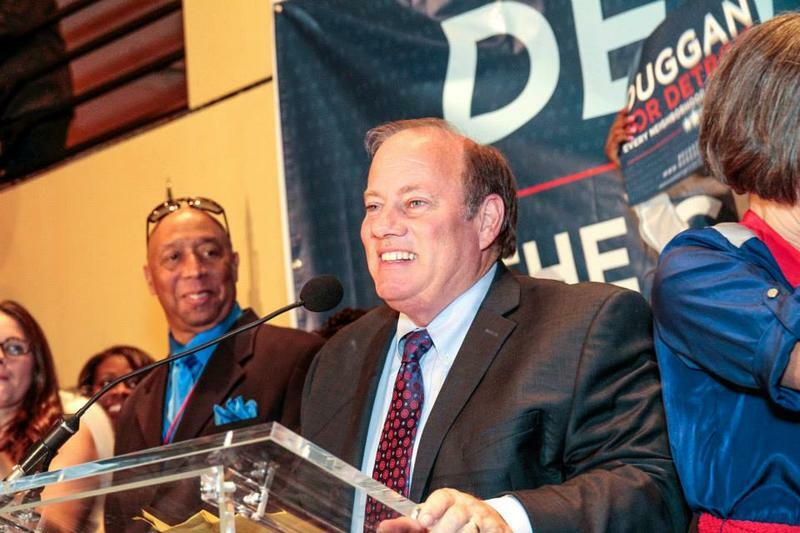 On Tuesday, Mike Duggan won his campaign for mayor of Detroit, beating out Wayne County Sheriff Benny Napoleon 55% to 45%. Now, the big question after Duggan’s victory: How will the new mayor and Emergency Manager Kevyn Orr work together? Will their relationship be more constructive than that of Orr and Mayor Dave Bing? Daniel Howes, a business columnist with the Detroit News, talks to us about the new relationship between Duggan and Orr. On today's show, we took a look at key election results from around the state, from marijuana to gay rights. How did you vote? And what's the take away from Election 2013? Then, we spoke with Michigan singer-songwriter Stewart Franke as he takes us inside his battle with leukemia. And, we talked Michigan beer. A new film looks at the craft beer scene in our state. First on the show, it has been quite a journey for a candidate who got booted off the primary ballot, was going to fold his tent and walk away, then was urged to mount a write-in campaign, swept the primary and today, is the new Mayor-Elect of Detroit. 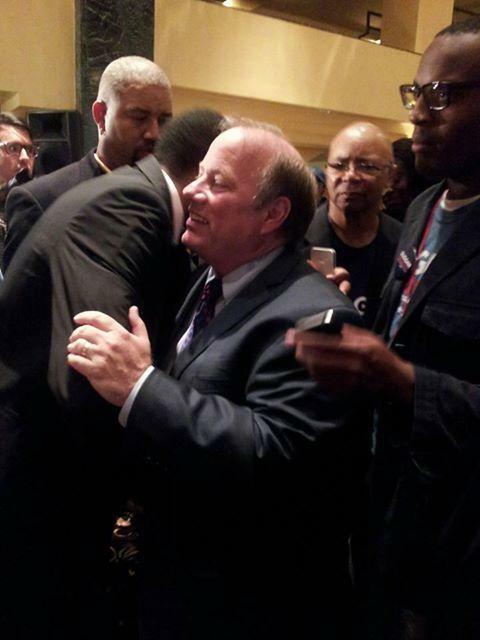 Mike Duggan has become Detroit's first white mayor in 40 years, beating Wayne County Sheriff Benny Napoleon. Michigan Radio's Sarah Cwiek has covered the Duggan campaign and was at the victory party last night. She joined us today. It has been quite a journey for a candidate who got booted off the primary ballot, was going to fold his tent and walk away, then was urged to mount a write-in campaign, swept the primary and today, is the new Mayor-Elect of Detroit. With emergency manager Kevyn Orr running Detroit, the city’s elected officials have very few real powers. 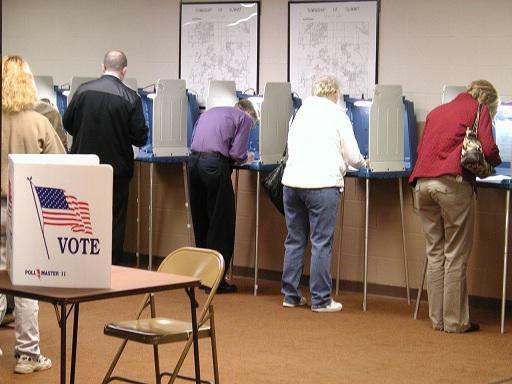 So Detroiters could be forgiven for asking: Why bother to vote at all? But for some Detroiters, there was no question about exercising the right to vote. And turnout for this election was higher than expected, at upwards of 25%. Detroit city clerk Janice Winfrey had projected that less than 25% of voters would participate. 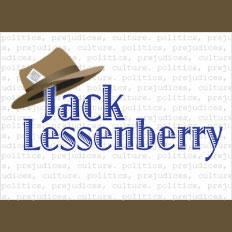 This Week in Michigan Politics Jack Lessenberry and Christina Shockley discuss some of the highlights from Tuesday's election, including the Detroit mayoral race, elections on LGBT issues, and proposals to decriminalize marijuana. 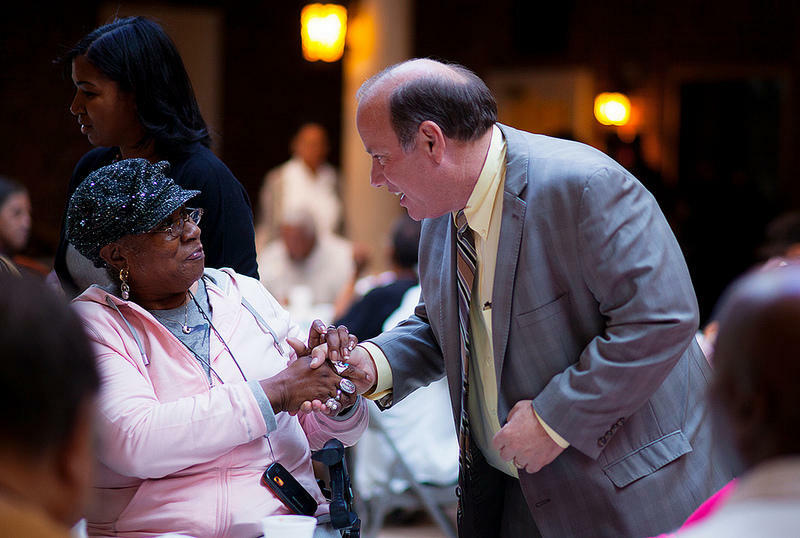 Get used to saying "Mayor Duggan," because former Detroit Medical Center CEO Mike Duggan is the new mayor-elect of Detroit. It's Election Day, and federal election monitors are keeping an eye on voting in Detroit, Hamtramck and Flint. 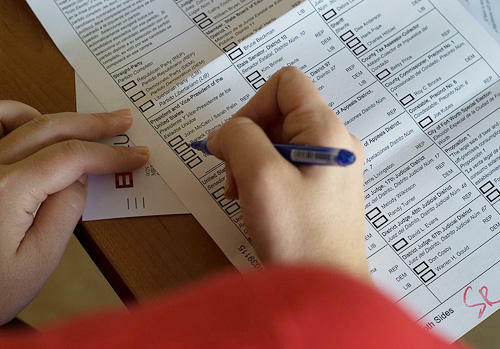 The Department of Justice wants to ensure those cities comply with the Voting Rights Act. Joining us to talk about the monitoring is Executive Assistant United States Attorney, Stephanie Dawkins Davis. "This is an effort to protect the integrity of the process. It isn’t that there has been any specific concern or that there has been any wrong doing in any of these jurisdictions. 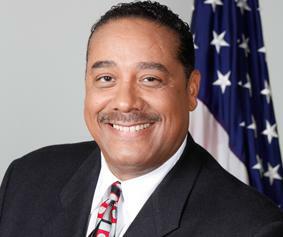 The U.S. government would like to protect the integrity of the process," Davis said. This Week in Review Rina Miller and Jack Lessenberry discuss next week's elections, the Detroit bankruptcy eligibility trial and the accusation by a Senator from Oklahoma that Isle Royale is wasting money and is not worthy of preservation. 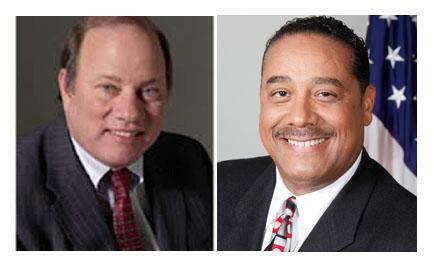 The city of Detroit will elect a new mayor on Tuesday, November 5. Voters will also decide who will serve on the city council, voting this time by city district. Joining us today are Ken Sikkema, former Senate Majority Leader and Senior Policy Fellow at Public Sector Consultants, and Susan Demas, publisher of Inside Michigan Politics. 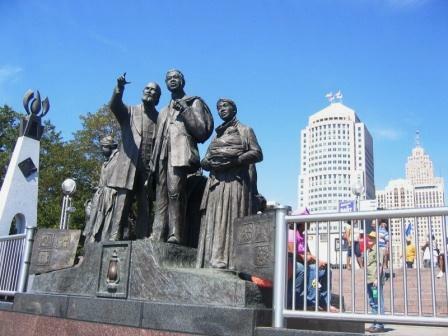 The city of Detroit remains immersed in a time of massive change. Ongoing bankruptcy proceedings, an approaching mayoral election, and the possibility of an auction of Detroit Institute of Arts masterpieces are on people's minds. Joining us today is Stephen Henderson, editorial page editor for the Detroit Free Press. As part of our State of Opportunity project, Michigan Radio has partnered with the Detroit Free Press, The Center for Michigan, and WDET to host three community conversations with Detroit residents in three different locations in Detroit this Thursday. The goal is to talk with resident about what they see happening in the city and what would make Detroit a place where they feel they can build a future. If you’re a resident of Detroit and would like to participate in one of the community conversations this Thursday, October 24th at 6:00 pm you can a reserve spot at one of three Detroit locations. Stephen Henderson will be at the Northwest Activities Center, Craig Fahle with WDET will be at the Northeast Guidance Center, and Jennifer White be at El Nacimiento in Southwest Detroit. 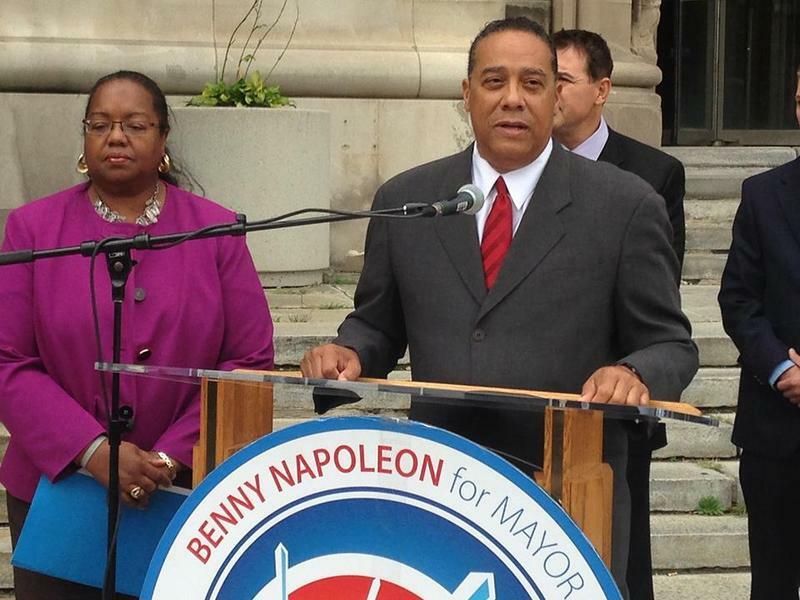 The field for the next mayor of Detroit has been whittled down to two. 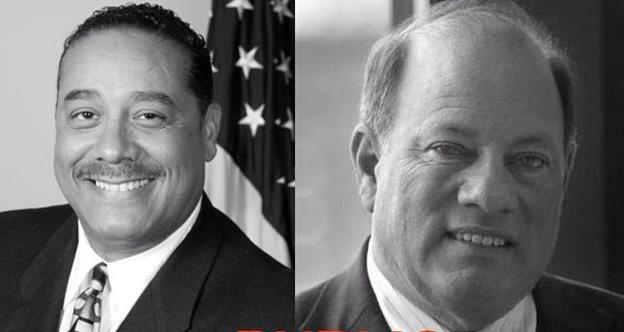 Benny Napoleon, former Wayne County Sheriff and Mike Duggan, former CEO of Detroit Medical Center. 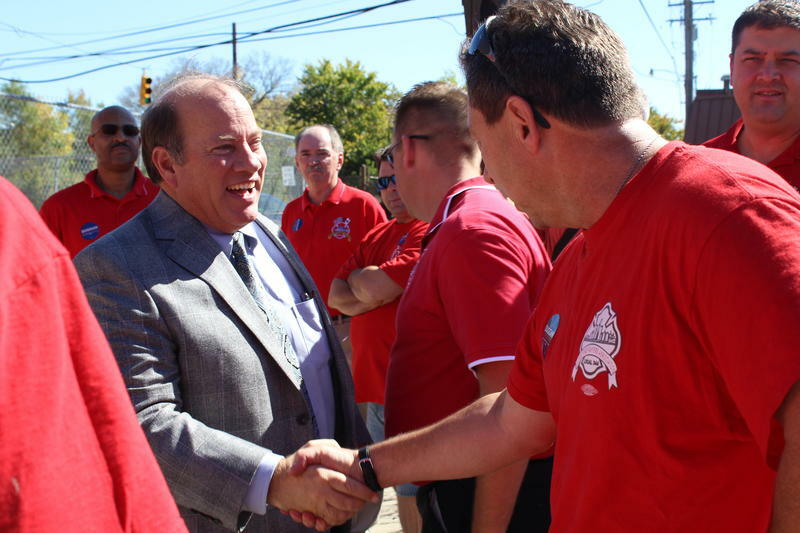 Duggan recently released his 10 point plan focused on rebuilding Detroit neighborhoods. One big issue facing Detroit is the amount of abandoned buildings, and how sparsely populated the city is now, which makes it difficult to provide services. Duggan joined us today to talk his ideas for addressing that problem. "If you’re in an area where you are down to a couple of houses per block, what we want to do is create incentives so that those houses that we cease in densely occupied blocks can be made available to people who would relocate from the block that only have one or two houses left and I think in a positive way we can convince people to move from the declining neighborhoods to the neighborhoods that are stable," he said.